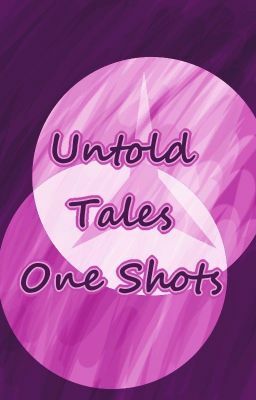 A compilations of One Shots inspired by the Untold Tales filler arc for Bleach. So far, there are 110. ALL ratings... Disclaimer - I don't own Bleach. Original publication date 08-03-09. Note: The original is published on the site I normally post my stories at as Unknown Tales due to a dyslexic moment I had.